Find out more about the DreamMaker™ XE! 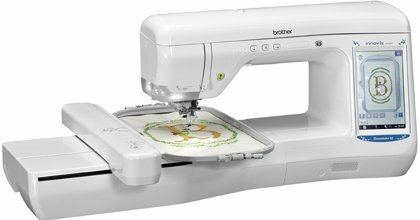 A happy addition to the Brother embroidery family, the PE-780D features 188 built-in embroidery patterns including 52 Disney® designs. It's easy to learn and fun to use! Now you can embellish everything from home décor to T-shirts with one of the additional 188 built-in embroidery patterns which include delicate scrollwork, intricate florals, classic quilt patterns and so much more. 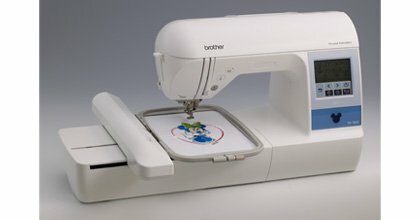 The PE-780D recognizes all Brother embroidery memory cards that work within the maximum 5" x 7" design area.